Traffic tickets are an expensive problem. They can lead to fines, court costs, attorney fees, and years of increased car insurance premiums. In addition, they can lead to the suspension of your driver’s license if you get too many violations. For all of these reasons, it is wise to consider consulting the best traffic ticket attorneys if you have recently gotten a traffic ticket in New Mexico. New Mexico, like many other states, keeps track of your driving record using a point system. 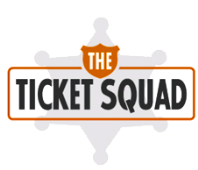 Each traffic ticket is assigned points depending on the severity of the offense, usually between two and six points. If you receive more than 12 points in one year, you will face a suspension of your license for up to a full year. If you are unsure how many points you already have, contact the New Mexico DMV for that information. 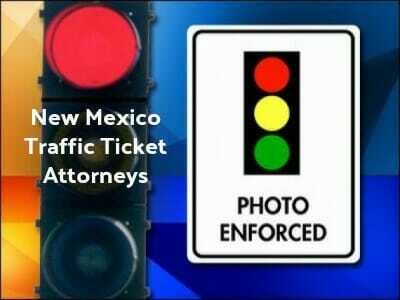 If you have quite a few points racked up already, or if you are simply concerned with the costs involved, you might decide to fight your traffic ticket in New Mexico. You will first want to respond to the ticket to receive a hearing date. Doing so promptly is important, because failure to pay or respond a traffic ticket can lead to suspension of your license. Once you have a hearing date, contact traffic ticket attorneys immediately to have them represent you in court. These experienced attorneys will be able to help you get the best possible outcome. If your license has already been suspended because of traffic tickets or DUI, many of these attorneys can help with driver’s license reinstatement as well. To find expert New Mexico traffic ticket or DUI attorneys click here.